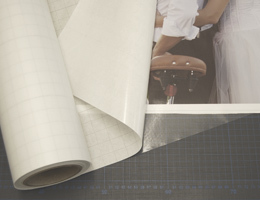 Here at Trade Canvas Prints we pride ourselves on our high quality products and unbeatable customer service. 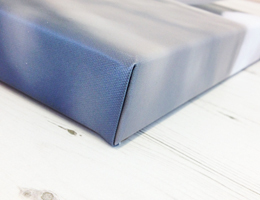 All of our canvases are hand-crafted in-house by our expert design and production team, backed up with an excellent customer service department who are on hand to help you every step of the way. Quality materials & workmanship – guaranteed! 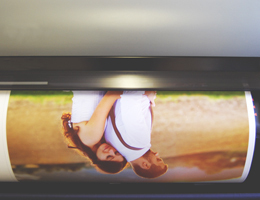 Trade Canvas Prints recognise your brilliant photography deserves to be displayed on a premium canvas product. That's why we use high quality 420gsm canvas material, premium inks and chunky pine frames with wooden wedges to ensure your work is displayed at its very best. In fact, we are so confident that your customers will be delighted with their canvas for many years to come, we offer a 10 year guarantee with every product. Many of our photographers tell us our website is a joy to use. Try it for yourself, and you will see in just a few clicks your photo can be uploaded, your canvas edited and previewed, and your product ordered. We take payment security very seriously, and therefore use Stripe to process our payments, which is a trusted fully secure payment merchant. Place an order with us by 1.00pm and we promise to dispatch your order within 2-3 working days, using a next day courier service. 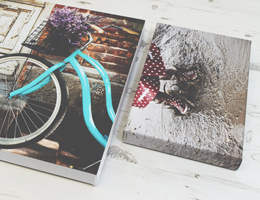 For just £12.99 per canvas, we also offer an express next day service which guarantees you will receive your order the very next working day, if you order by 1.00pm. Our website has been designed to be as easy to use as possible, but rest assured there is also a professional, friendly team on hand too should you need a helping hand.